Our Eco-Line cutter features and automatic blade lock for extra control and safety. 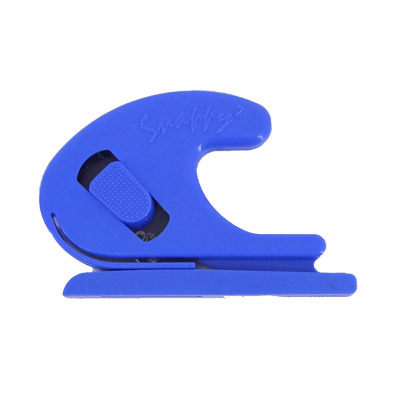 We recommend this cutter as an all-purpose cutter for daily use. 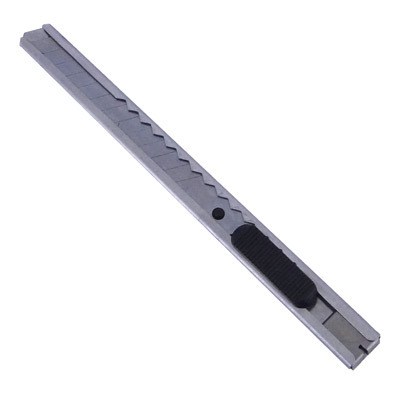 Precision cutter made of aluminum with rubber grip for easy control. Specialty cutter with swivel head for curves and quick direction changes. 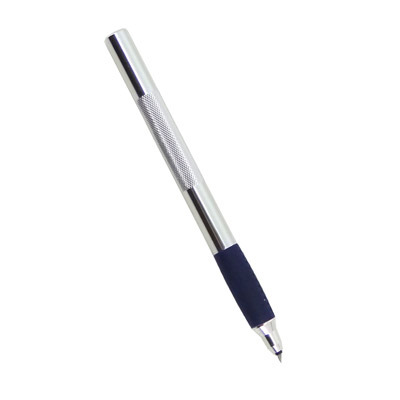 Rubber grip for easy handling. This cutter performs as a plotter and will allow you to cut any design, no matter the shape. 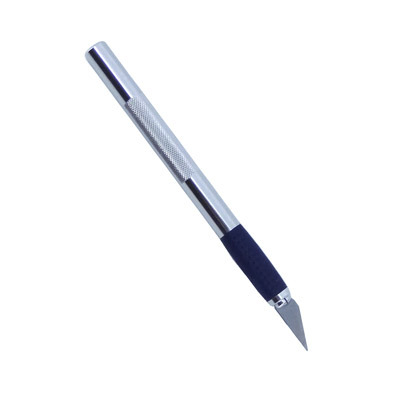 Our most popular safety cutter, where a standard double edge razor blade is locked securely in the plastic handle and the integrated hold-down skid flattens the material ahead of the blade edge, reducing wrinkles when cutting papers. 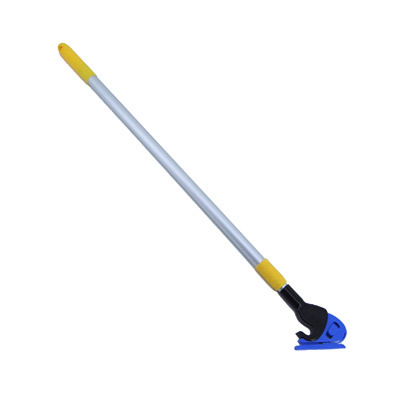 Cutter with telescopic handle to cut on ground level with no effort.